So November is almost over and you know what that means- It's Nearly Christmas/Holiday Season and please don't kill me but I have my decorations up already and I watched elf yesterday. Are you all looking forward to Christmas? I've got a couple of festive posts and videos to come so keep an eye out for them. So I'll stop blabbering and get on with what you came here for- my November favourites. November has felt like a very quick month and I seem to have been using a lot of old favourites so sorry if you have seen some of these before. It's the Nivea Express Hydration Primer. I use this every morning and it really has converted me to primers. I am so not a fan of the silicone feeling primers and really think they do nothing for me but this stuff is a lovely gel formula and it sinks in nicely leaving makeup application smooth and really does help it to cling on especially around my troublesome Tzone. On the top left is this wet n wild single eyeshadow in 'Nutty'. It is a buttery smooth and blendable wee shadow but what I love most about it is its shimmer. It is almost wet look on the eye but it's not chunky or glittery. It's just stunning. My Urban Decay Naked Basics 2 palette (sent to me by Cohorted as part of a delayed order). Now you'll have seen a review of this and I liked it at the time but since then it has definitely become part of my everyday routine. I use Cover and primal for brows, I use frisk for crease and skimp and stark all over. I've used undone for a smokey liner too. It's just so handy and so compact. Lastly for eyes is this wee ELF crease brush. I actually forgot I had a couple of these until I was sorting through my makeup drawers the other day. This is really good for getting a precise crease and to blend out a bit. It's a really affordable brush too at, I think, £3 so it's a good one for your collection. I probably got it in one of their 50% off sales as well. Firstly on Top Left we have sleek Matte lipstick in Vamp (full review here) This is a great browny based deep red. Move over Kate Moss 107 for there is a new go to dark red lip in town. Bottom left is Wet n Wild Megalast Lipstick in Sugar Plum Fairy. I just blooming love this stuff like so darn much. It's just the perfect dark berry shade, it's flattering, it's just gorgeous and I want to wear it all the time but I have like 100 lip products so I probably shouldn't. Lastly, the picture is representative, is lip balm. The weather has got colder and I've been sick so lip balm has been my saviour. I love me a matte lip and matte lipstick and cracked lips are a nightmare. I love love this born lippy from Body Shop but it's not particularly my favourite just one I had to hand. 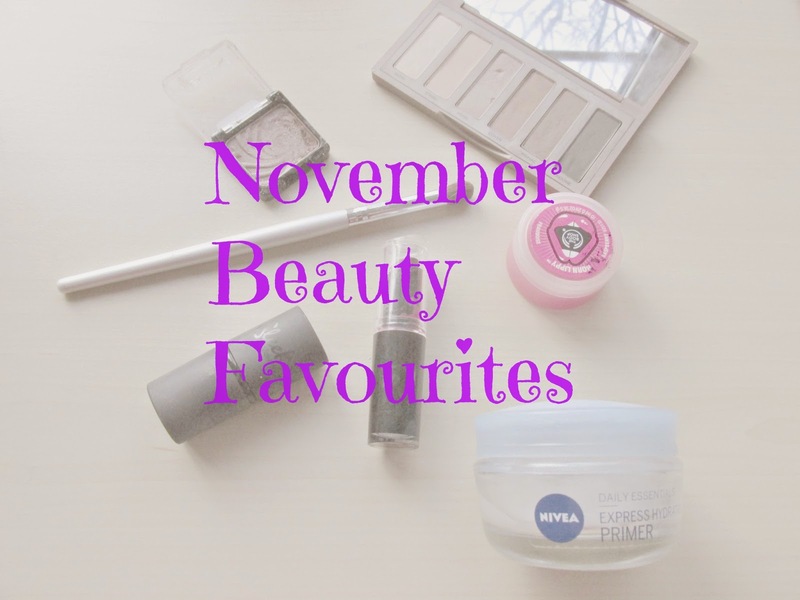 So there you have it, my little November favourites. 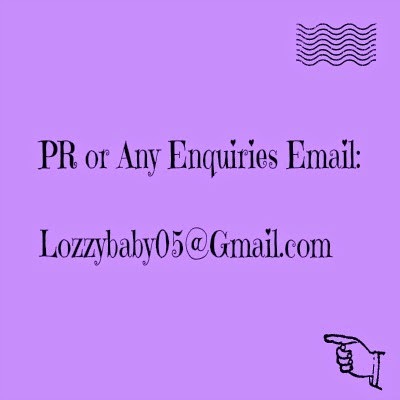 Let me know what you have been loving and what you are cracking out for December/Christmas time.